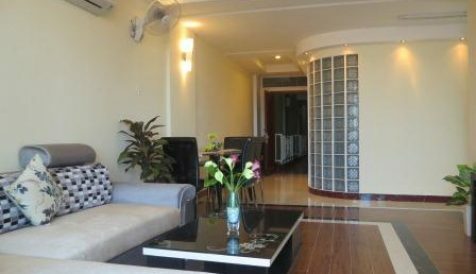 The modern 1 bedrooms in BKK1 Area is available for rent. The unit comes with nice a bedroom with balcony with a nice view, kitchen, and 1 bathrooms. 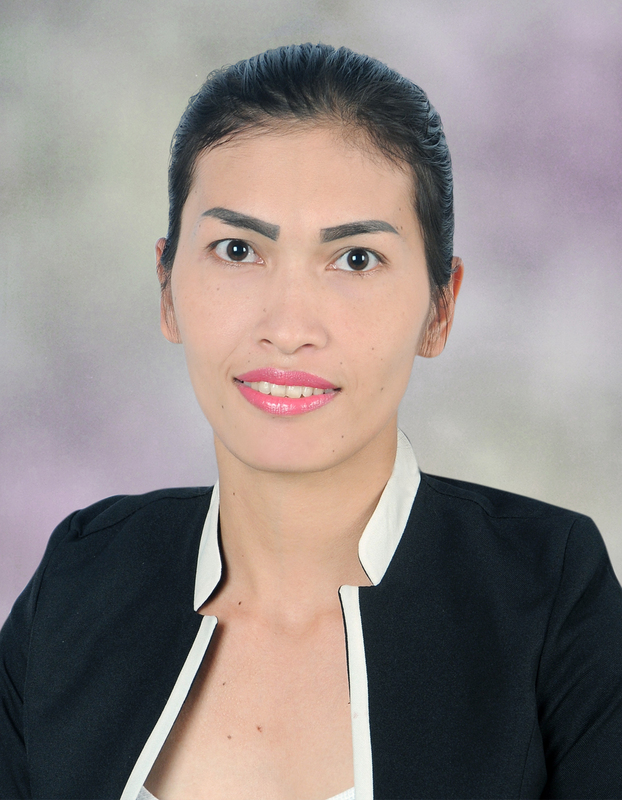 The apartment is located in a good area of BKK1 which is most popular area in Phnom Penh. 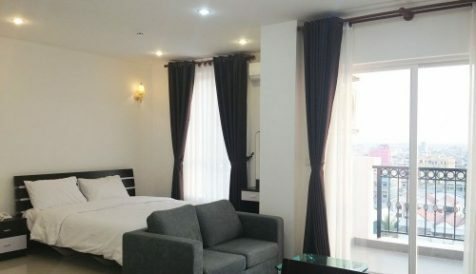 The apartment don’t have facilities, but the client can use facilities such as Swimming pool, Gym, Steam and Sauna at other building which close to each other for free, managed by the same owner. Can use facilities such as Swimming pool, Gym, Steam and Sauna at other building which close to each other for free, managed by the same owner. 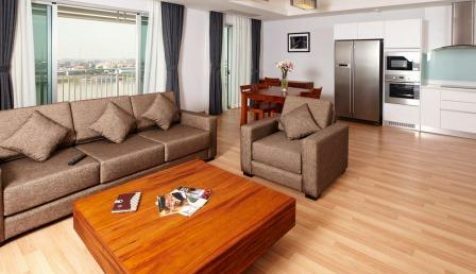 The modern 1 bedrooms in BKK1 Area is available for rent. The unit comes with nice a bedroom with balcony with a nice view, kitchen, and 1 bathrooms. 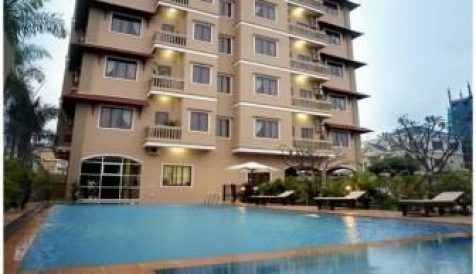 The apartment is located in a good area of BKK1 which is most popular area in Phnom Penh. The apartment don't have facilities, but the client can use facilities such as Swimming pool, Gym, Steam and Sauna at other building which close to each other for free, managed by the same owner.